During the second stage of the Overland World Tour we take you to the breathtaking winter wonderland of Canada. 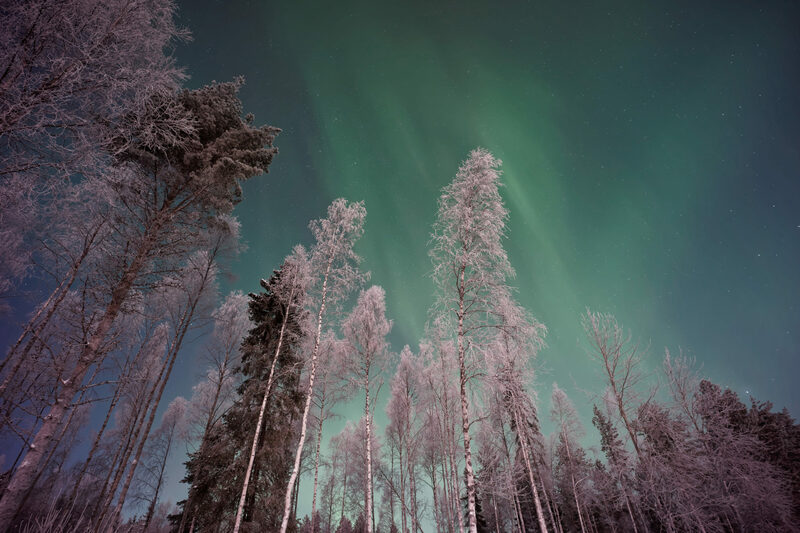 Over the last few years we have regularly noticed that an expedition to the North Cape and the northern lights is high on the wish list of many travellers. Overland Travel would not be Overland Travel if we did not make the expedition just that little bit better, more adventurous and more memorable. Therefore, we will not just take you to the northernmost tip of Europe, but we venture out even further for the most beautiful winter landscape. The second part of the Overland World Tour takes place in the enormously vast natural Arctic region; far away from civilisation, where it is empty and quiet an full of snow covered forests and ice. It is sensationally beautiful here during the winter. 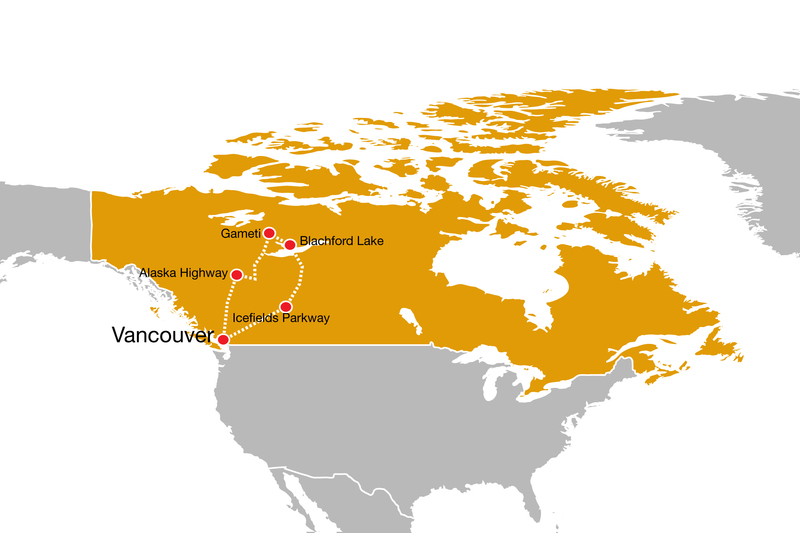 In February 2019, on this 4 week (group) expedition, we will take you to Western Canada to be exact. 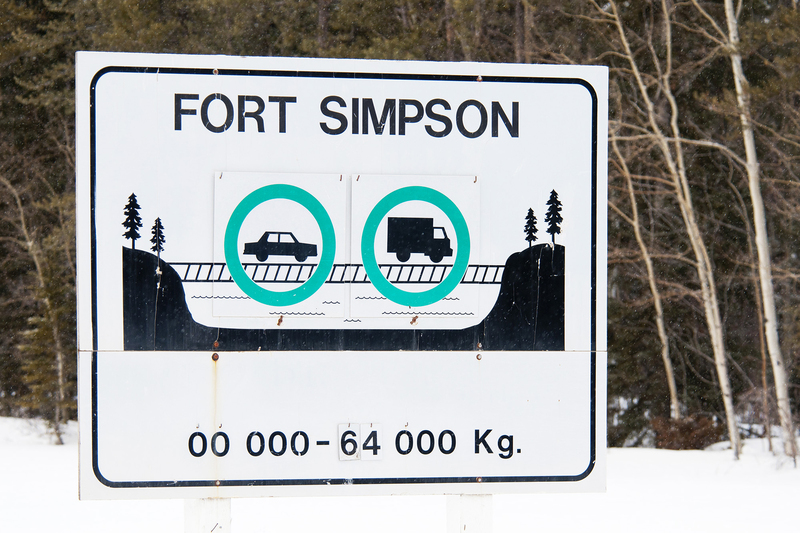 Straight across Alberta, the North West Territories and British Columbia. 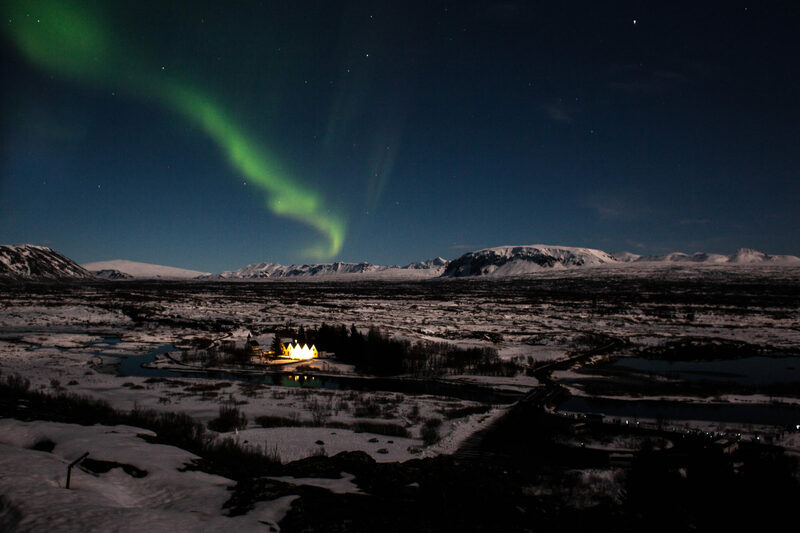 Discover the far North during the harsh but magical winter. Temperatures of -30°C are not uncommon here, but it is not the kind of cold you’re used to. That said: not all vehicles do equally well in such wintry temperatures. 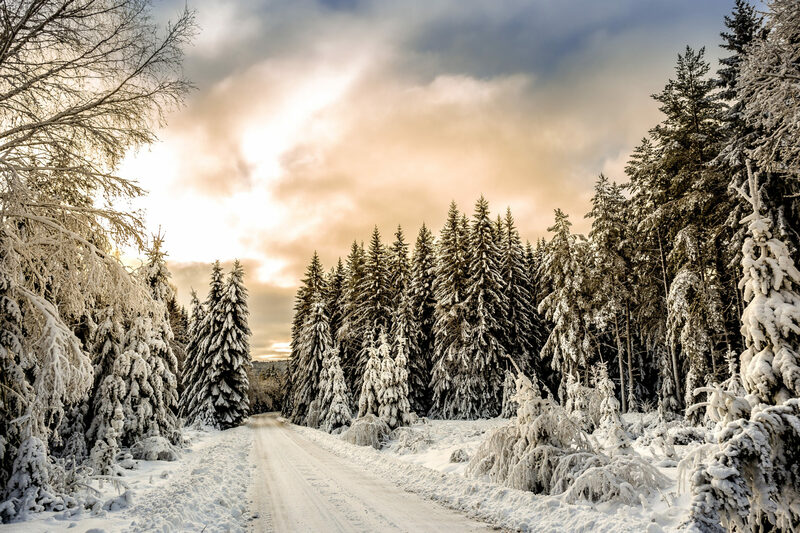 Check with Overland Travel which vehicle you can experience the most beautiful winter adventures with. 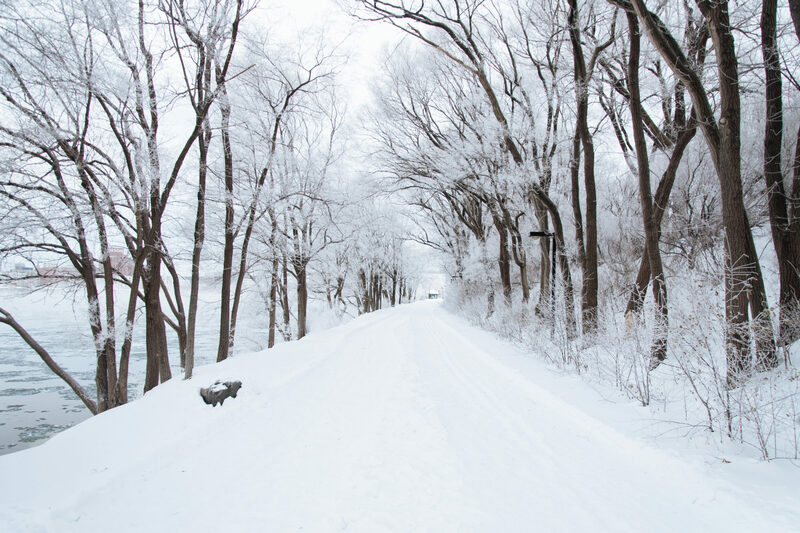 You will conquer the icy roads and take part in numerous adventurous winter activities. We will be going ice fishing with the locals. You will do a dog sledding tour through spectacular nature. And you will feel the adrenaline pumping through your body on a snowmobile. 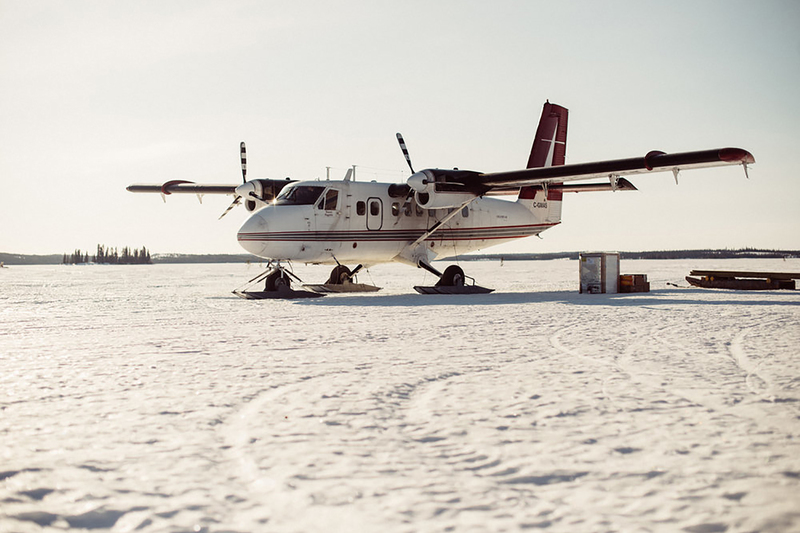 You will also be talking about your flight with a bush-ski plane from the port of Yellowknife right through the completely deserted wilderness of Canada for a long time to come. The destination? We will head for Blachford Lake where chances are great that you will find yourself enchanted by the magic of the Northern Lights. This is one of the best places in the world to observe the northern lights because there is little interference from light pollution. Our overnight stay here will therefore be very special. Ice and snow are of course not the only wonders of Mother Nature that you will experience during this part of your trip around the world. We will also come across protected bison territory where the ‘normal’ Buffalo can be found, but you will also see the distinct Wood Buffalo. And if that’s not unique enough, numerous dinosaur skeletons also regularly wash ashore in the area we cover in February 2019. 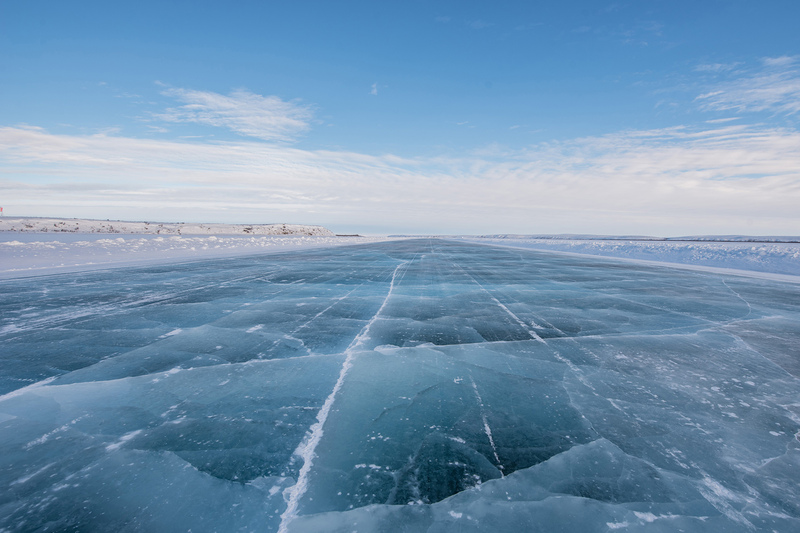 There is no better time to make this journey, because the first of the ice roads are already being lost. Global warming, less severe winters and the need for ‘real’ roads will make this trip on the famous ice roads no longer be possible in a few years’ time. It’s now or never. The various expeditions in the Overland World Tour can also be booked separately, but we dare say that you will certainly regret this. When will you get the chance to make a completely cared for, adventurous world trip? This is true bucket list stuff! Start the engine of your trusty travel companion for stage 2 of the Overland World Tour. 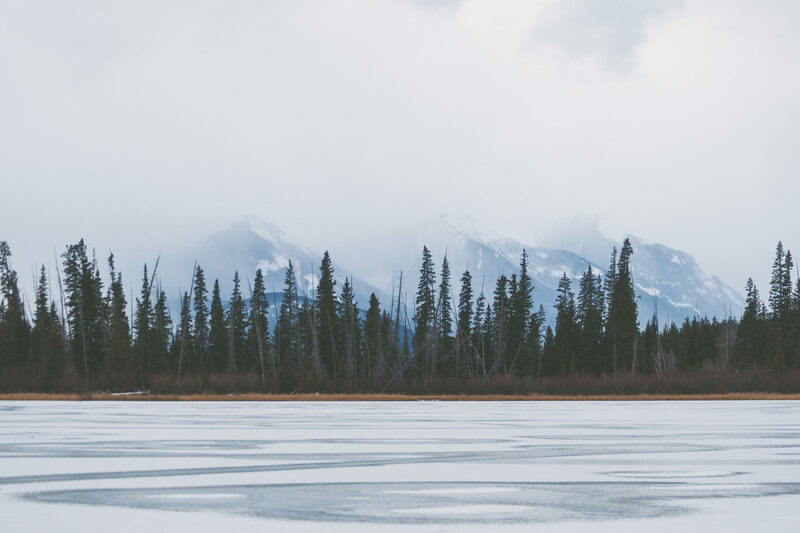 Taking part without also having experienced the Silk Road Expedition is certainly possible, but participants of the Overland World Tour part 1 have precedence over this intimate, exclusive journey through wintry Canada. There are limited places.